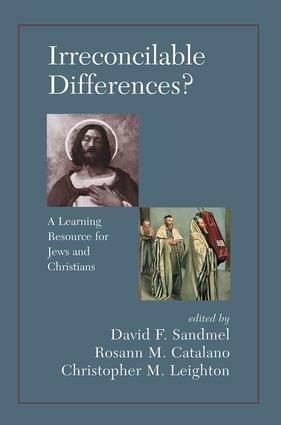 Written by Jewish and Christian educators for use by college and adult learners, this volume explores eight basic questions that lie at the core of both traditions and that can serve as a bridge for understanding. Among the questions are: Do Jews and Christians worship the same God? Do Jews and Christians read the Bible the same way? What is the place of the land of Israel for Jews and Christians? Are the irreconcilable differences between Christians and Jews a blessing, a curse, or both? Each chapter includes discussion questions.